Did you know that a positive school food culture can help with your Ofsted inspection? 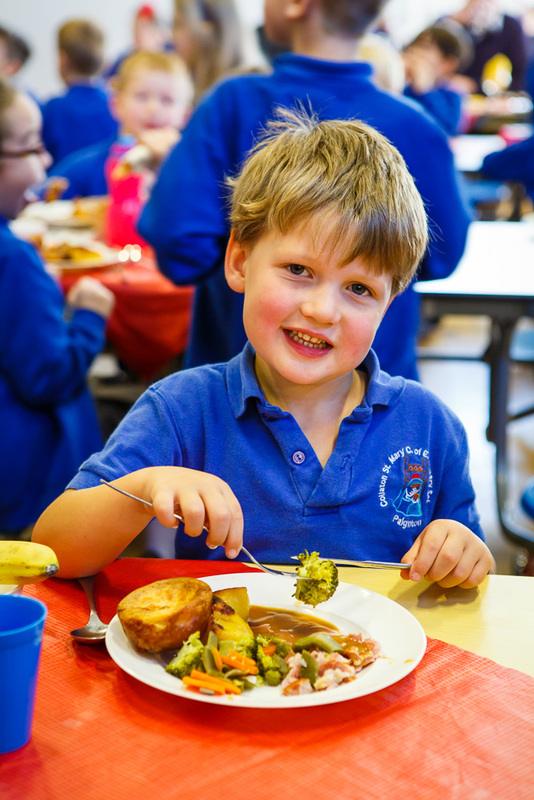 Here at Food for Life we have championed school food for many years, recognising that fresh, well-sourced and nutritious meals at the heart of the school day benefit health, learning and behaviour. Ofsted has now recognised this as well. On Monday 23 February, Ofsted wrote to school food experts and politicians to announce that following a public consultation, Ofsted is to inspect on healthy eating and food culture within their new Common Inspection Framework from September 2015. Read a copy of Ofsted’s letter here. The healthy eating judgement sits within wider criteria around personal development, behaviour and welfare, and we anticipate that inspectors will be prompted to look for a range of evidence extended across the whole school approach – a Food for Life Award will be an excellent piece of evidence that may be during an inspection to help to boost your Ofsted rating. The Inspection Framework will be published this summer as Ofsted embarks on a series of regional roadshows. 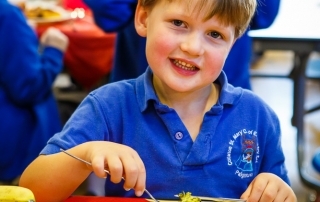 The Food for Life Partnership will be providing further information to help schools prepare for the healthy eating elements of inspections, once the Framework has been published.